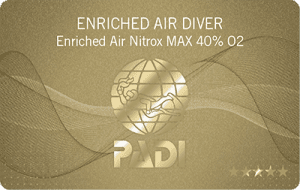 The PADI Reactivate Program is just the scuba refresher you need. Has it been a while since you’ve been scuba diving? Do you feel like your scuba skills and knowledge are a bit rusty? 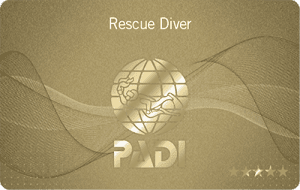 The PADI Reactivate Program is just the scuba refresher you need. It reacquaints you with diving so you're back to feeling comfortable in the underwater world in less than a day. Brush up on your scuba knowledge and skills. Improve your diving ability and get your scuba gear ready for your next scuba vacation or diving holiday. You use all the basic scuba gear. 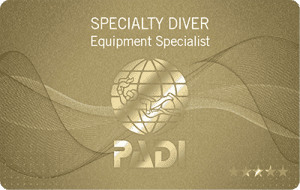 Check with ABYSS SCUBA DIVING about gear rentals and packages offered with this course. You can find everything you need at ABYSS SCUBA DIVING. At 12 metres a diver runs out of air. Her buddy is more than 20 metres away. What should she do? Correct answers will allow you to complete the book quickly. 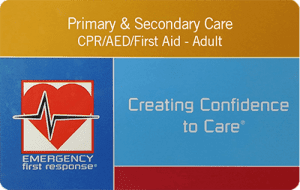 For incorrect answers, you’ll read a brief explanation to help you understand the concept. 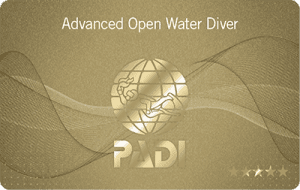 To purchase this course, contact us at ABYSS SCUBA DIVING.